Our office suites and conference rooms help local business professionals be more successful by providing a welcoming, productive work environment. Scenic Office Suites is located in the city’s business district and offers a range of business packages that deliver the financial flexibility necessary to run your business cost-effectively. Whether you’re self employed, an entrepreneur, or working remotely, our office spaces are designed to meet your needs. A full range of services are at your fingertips including a full-time receptionist, executive support, and a business service center to name just a few. 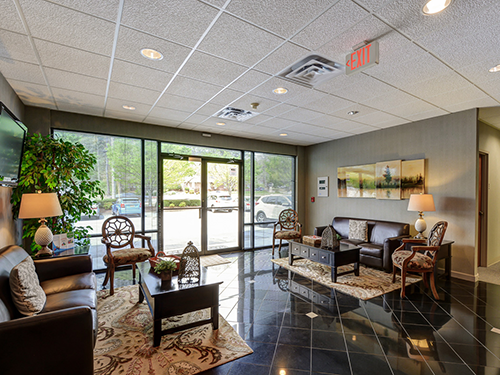 The office spaces available for rent at Scenic Office Suites in Snellville feature a welcoming, well-appointed reception area an experienced staff that will make the right impression on your customers and clients. A virtual office is a great choice for small businesses and self employed professionals such as Attorneys, Therapists, tax accountants and auto brokers. It allows you to create a professional business identity and to hold meetings in a professional space. 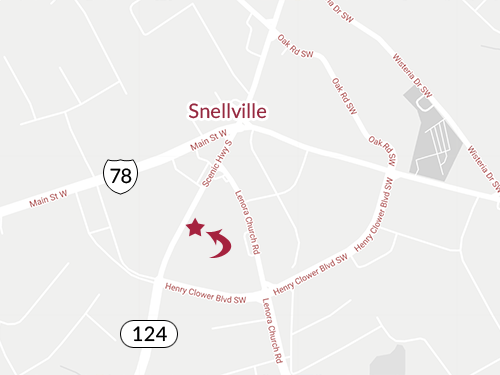 Our Snellville office suites are ideal for business startups and branch offices as well as solopreneurs, Attorneys, accountants, Therapists, auto brokers, and consultants.